All of us at some point in time have stuff we would like to get rid of; the only problem is how? When the refrigerator unexpectedly goes out, you get new furniture, or you have just moved, and there are boxes everywhere, give Junk Removalz a call. All of those items and a lot more can be hauled away the same day you call in most cases. 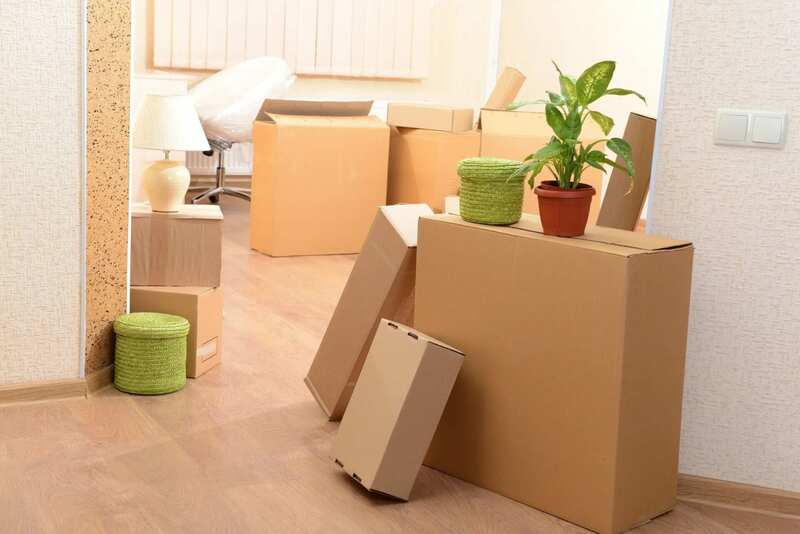 If you are moving from your home or already have, chances are you have some boxes or other items that you would like to get rid of. In some cases, the previous owners may have left things behind like large appliances, furniture, etc. Junk Removalz can get rid of any of those items and a lot more, the same day you call in most cases. By using 16 ft. Trailers instead of 8 ft. dump trucks, you get double the load capacity for less money. The average job only takes 20 minutes to an hour. Stop parking your car in the driveway, while the stuff you never use is nice and protected inside the garage. Large appliances like refrigerators and washers and dryers can be hauled away along with furniture, mattresses, sporting goods, lumber, lawn equipment, clothing, and boxes and bags full of miscellaneous items. We can also help you with estate sale leftover removal and storage room clean-up. Stop paying to store things you will never use. When the move is finally over, we try and give out eligible items as donations and for recycling. Clean clothes, furniture, appliances, household items, lawn equipment, dishes, and cookware are donated. Cardboard boxes, packing paper, office files, non-working appliances, and all metal items are recycled.